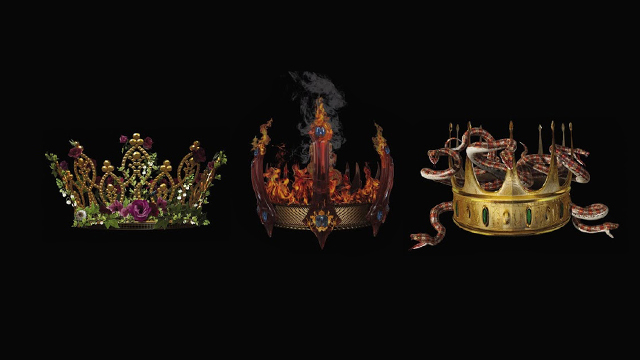 A feature film based on author Kendare Blake‘s Three Dark Crowns is in the works, reports Variety. According to the trade, 20th Century Fox has picked up the feature film rights to the 2016 novel as well as its three planned sequels. The property is being developed through Shawn Levy‘s 21 Laps. The banner is currently best known for producing the hit Netflix series Stranger Things as well as Denis Villeneuve’s Arrival. The sci-fi hit is currently nominated for eight Academy Awards. The second book in the series, One Dark Throne, will be released this September. How do you feel about a Three Dark Crowns movie? Let us know your thoughts in the comments below!